Bagawat is Latest Upcoming Tv show which is going to be Broadcast on Life Ok Tv channel in 2015. This show is produced by well known Production house Sphere Origin which is another Social issue based Tv show on Life OK. 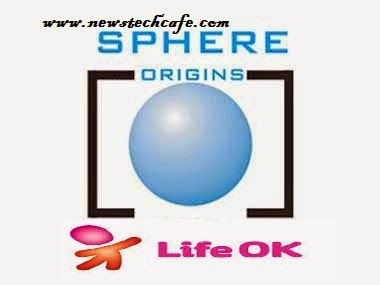 Sphere origins is well known for their Famous Tv Show which is based on Social issue and highlighting the old tradition of india. The Sphere origins Production Company Presenting these types of Tv Shows from 2002 founded by Sunjoy Waddhwa. The Production House is well known for Shows Like – Saat Phere, Balika Vadhu and Phir Subah Hogi. .
Bagawat Serial will be Focus on Woman Empowerment. Bagawat is the story of two girls who will face tough circumstances in their Life. but the new Show will have a Rajasthani and Haryanvi backdrop for the Viewers. The new Show will be a Mix of Rajasthani and Haryanvi languages Mix. The Makers of the Show have roped in Lead Pair of their rcently concluded Show Tum Saath Ho Jab Apne on Sony Pal. Hasan Zaidi and Barkha Bisht will again be seen as Lead Pair.